I would really like to try these recipes. I am anxious to try all these recipes. 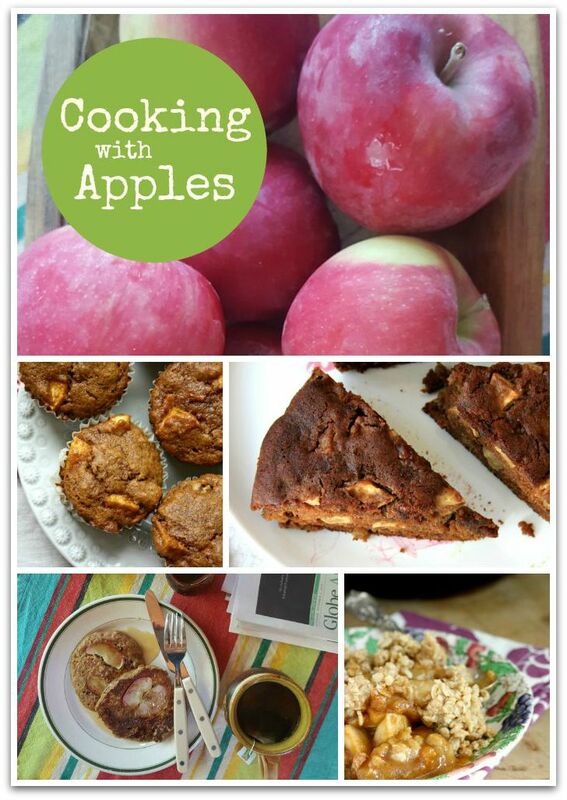 Would love to receive coking with apples,book. 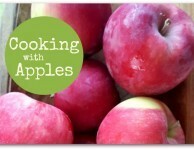 Hi Krista, Our Cooking with Apples book was created as an eBook only so we don’t have printed copies. Sorry. Thank-You for the free recipe book as there are many delicious traditional recipes I use all the time. Mom always used Crosby Molasses in her cooking as I was growing up and now after 48 years of marriage you will always see Crosby Molasses in my cupboard. Our family has enjoyed molasses cookies, gingerbread and homemade beans for example. Now our grown daughter uses it for her family. I look forward to trying out the many other recipes you have for us. 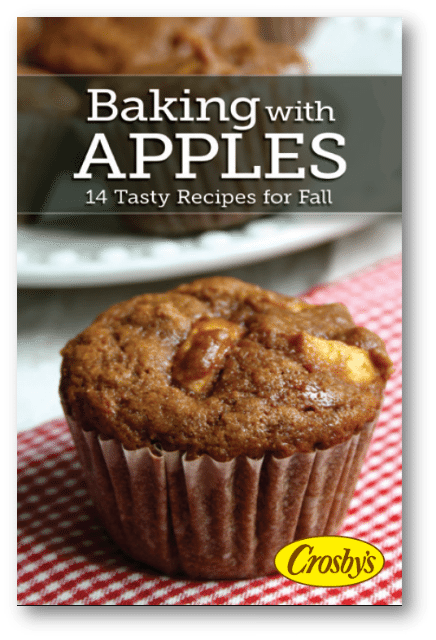 Hi Kimberly, I just emailed the file for the Baking with Apples eBook. Enjoy!